There is a huge range of progressive jackpot games at Winner Casino, discover three of them below. Some progressive slots give you the chance to win millions in progressive jackpots. The slot Everybody’s Jackpot is not one of these games. However, it is the only progressive slot that gives you the chance to win a progressive jackpot even when you are not playing. 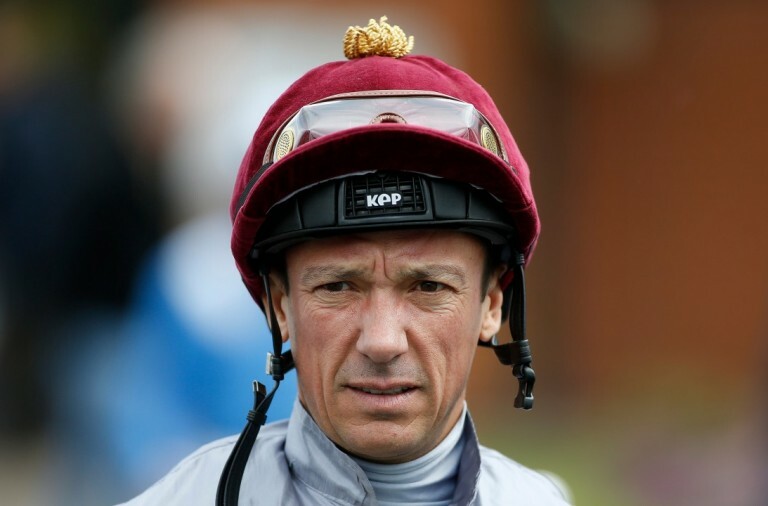 Better still, the jackpot is not that small, it is worth over £60,000 and growing all the time. Everybody’s Jackpot is a 3 reel slot with 3 rows and 8 fixed paylines. The slot is themed on a TV gameshow and the reels are set inside the studios where it is filmed, complete with the hostess standing beside the reels. The themed high value symbols include the show’s host and hostess, bars of gold, piles of cash, a gold watch and a necklace. The lower value symbols are the playing cards Q, K and A. There is a green ‘Wild’ symbol that will substitute for all the other symbols, except the scatter, to help and form winning combinations. The scatter symbol is the game’s logo. The slot’s progressive jackpot is won at random, so as long as you are spinning the reels you will have a chance of winning it. However, the way that the jackpot is paid out is unique amongst progressive slots. If you trigger the jackpot then you will receive 70% of the prize money. The remaining 30% is then split in two. 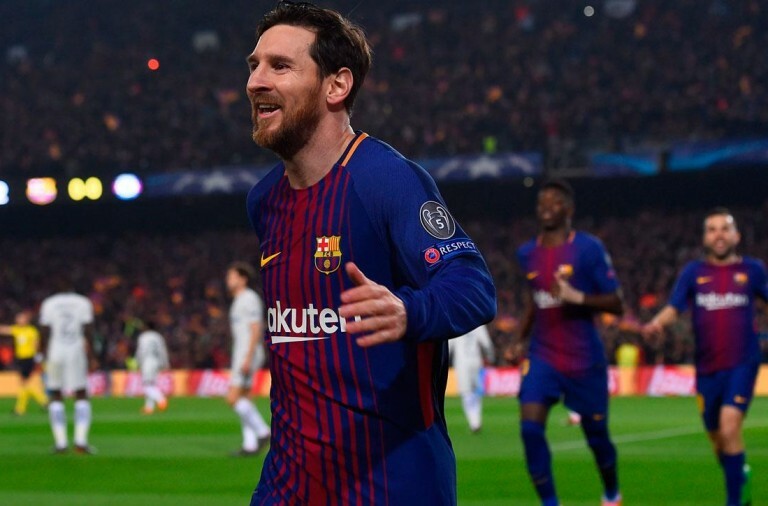 Half of the money is split equally between all qualifying players while the other half is split between the qualifying players in proportion to how much they have bet on the game in the last twenty-four hours. You become a qualifying player by betting the required amount on the game in the twenty-four hours before the jackpot is won. Thanks to this, if you play every day then you can be sure of winning a share of the jackpot at some point in the future. As well as offering the progressive jackpot, Everybody’s Jackpot has some exciting bonus features. When three scatter symbols land on the reels the free spins begin. 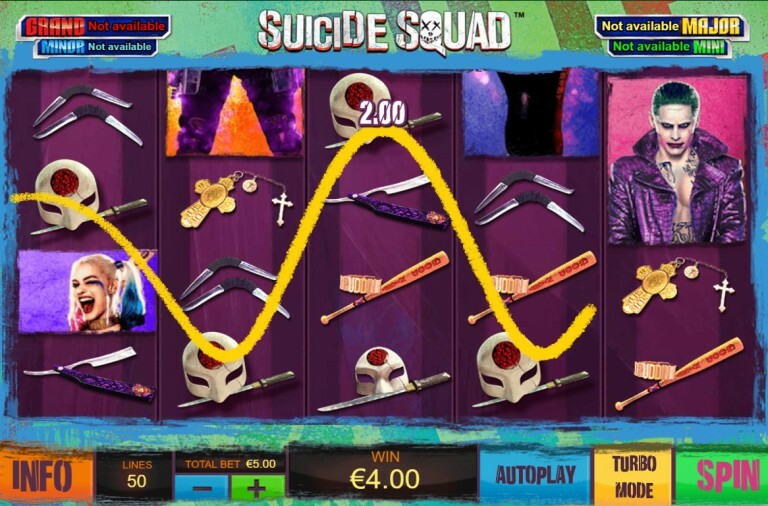 The free spins are the only time in which the wild symbol can appear. The wild can only land on the centre reel, but as there are just three reels it is a huge help in forming wins. 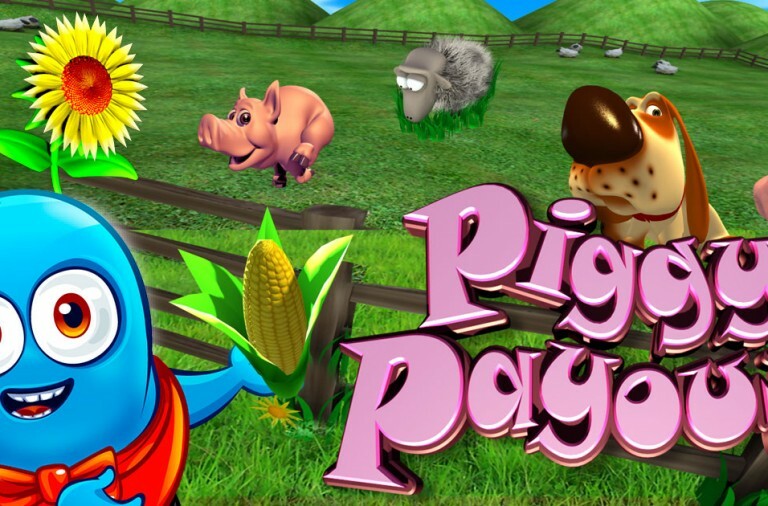 Furthermore, when you trigger the free spins you will win a scatter payout of 3x your total bet. 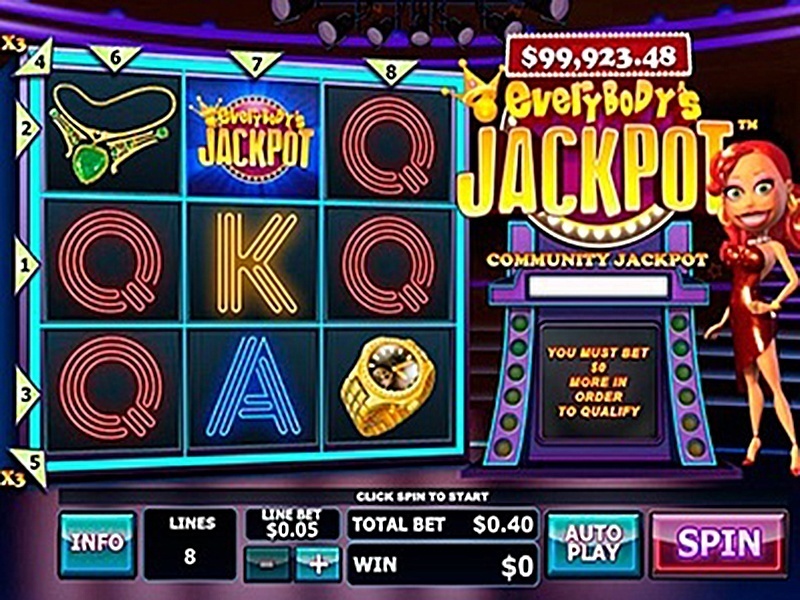 Everybody’s Jackpot has a betting range of £0.08 up to £8 per spin so it won’t cost you much to play for the jackpot. The top fixed payout of 250x is won via the host symbol, the hostess can payout up to 150x, the gold bars can payout up to 100x, the cash up to 70x, the watch up to 50x and the necklace up to 40x. Furthermore, the scatter symbol offers huge payouts of up to 200x your total bet when nine land on the reels. Set the reels spinning on Everybody’s Jackpot today and every day, and know that it is just a matter of time until you win. If you enjoy a night out at the cinema and losing yourself in a film, and you also like the idea of winning a large sum of money, then Cinerama slots is the game for you. This game immerses you in the world of film and gives you the chance to win a progressive jackpot that is worth more than £100,000! 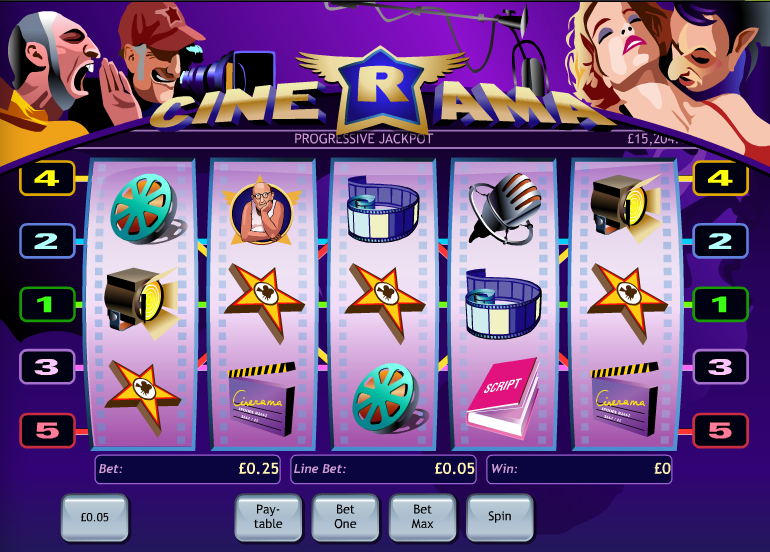 Cinerama is a 5 reel slot with 3 rows and up to 5 paylines. The game is designed to look like an old-fashioned gaming cabinet and above the reels you can see a director giving instructions to actors while being filmed. 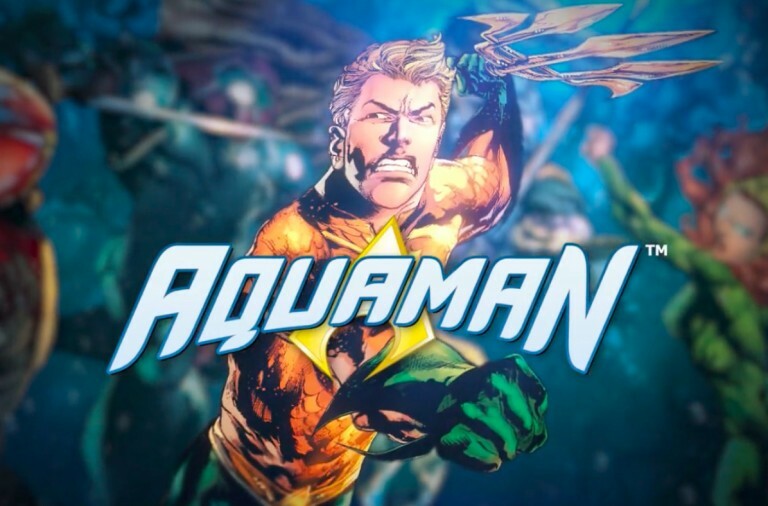 All of the symbols are related to the cinema theme and include a script, a clapperboard, a reel of film, a megaphone, a strip of film, a star, a spotlight and a microphone. The film camera is the wild symbol, it will substitute for all the other symbols, except for the bonus symbols, to help and form winning combinations. There are two bonus symbols, one is a pair of headphones and the other features the director. If you want to win this huge progressive jackpot then you need to be betting the maximum per spin. Luckily, this is just £0.25 so it doesn’t cost much to play and the potential winnings are huge. You can then win the jackpot by landing five wild symbols along a payline. The Headphone Bonus game begins if you land the headphone bonus symbol anywhere on the first reel. You are taken on a trip to the cinema and then need to choose which film you want to watch in exchange for a cash prize. The Director Bonus game begins when three of the director symbols land along an active payline. 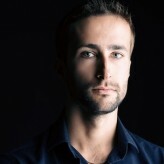 You need to choose male and female actors to take the leading roles in an upcoming film. The game then takes you to a glamorous award ceremony where you will win a prize in proportion to the success of your film. Cinerama has a betting range of £0.01 up to £0.25 per spin so those on a smaller budget but after big wins will definitely want to try it. 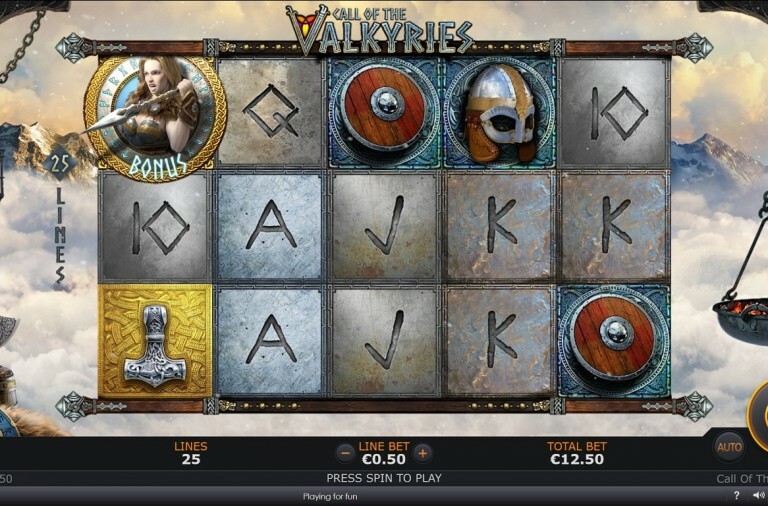 If you are not betting the maximum amount per spin then landing five wild symbols will payout a huge 10,000x. The script can payout up to 1,000x, the clapperboard can payout up to 800x, the film reel can payout up to 600x, the megaphone can payout up to 500x, the strip of film can payout up to 400x, the star can payout up to 300x, the spotlight can payout up to 200x and the microphone can payout up to 100x. Next time you can’t decide what film to watch, spin the reels of Cinerama slot instead and with a bit of luck you will hit its huge progressive jackpot. If you have ever taken part in a traditional Chinese celebration then you know that they are great fun and full of music, dance, colours and excitement. Now you can enjoy a celebration whenever the mood takes you by playing Wu Long Jackpot slot, and with a bit of luck you will win a progressive jackpot worth around £60,000. 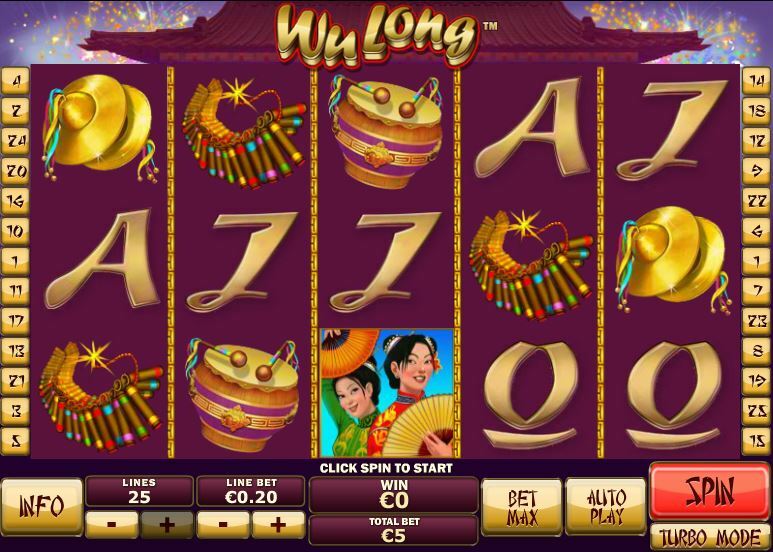 Wu Long Jackpot is a 5 reel slot with 3 rows and up to 25 paylines. The reels are set on the side of a Chinese temple and there are a number of themed symbols including lanterns, firecrackers, cymbals, drums, Chinese women and a temple. The lower value symbols are the playing cards J, Q, K and A in a stylised design. If you are hoping to win the progressive jackpot then just keep the reels spinning. The Dragon Jackpot game can begin at any time, regardless of what you have bet or which symbols land on the reels. Best of all, once it begins it means that you are sure to win one of the four jackpots on offer. In the jackpot game you need to spin a fortune wheel that is populated with different coloured dragons. Each of the colours represents one of the jackpots and you will win the corresponding jackpot once you have landed on the same colour three times. From biggest to smallest, the jackpots are yellow, red, blue and green. The slot also offers some bonus features. If you can land three scatters on the reels the Dragon’s Free Games begin. You are initially awarded 12 free spins but you can win more by landing additional scatters on the reels during the free spins. If you land one scatter the payout multiplier will increase from 2x to 4x to 6x. Landing two scatter symbols increases the multiplier in the same way and you will win two more free spins. If you land three scatters then the multiplier is set at 6x and you win four more free spins. If four scatters land in a single spin then the multiplier is set at 6x and you win eight more spins and finally, if you land five scatters in a single spin the multiplier is set at 6x and twelve more spins are awarded. This way you can keep winning more free spins. Wu Long Jackpot has a betting range of £0.01 up to £625 per spin so you can play for the jackpot on the smallest of budgets. In addition to the progressive jackpot, there is a top payout of 2,500x for landing five temples along a payline. The Chinese women can payout up to 500x, the cymbals and drums can payout up to 300x, and the lanterns and firecrackers can payout up to 150x. The scatter symbol offers payouts of up to 50x your total bet for a spin. Join in with the celebrations today playing Wu Long Jackpot and with a bit of luck you will soon have your own reason to celebrate.